Paragliding in Pokhara | Nepal Lion Treks and Tours Pvt. 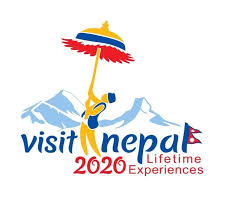 Ltd. Paragliding in Pokhara | Nepal Lion Treks and Tours Pvt. 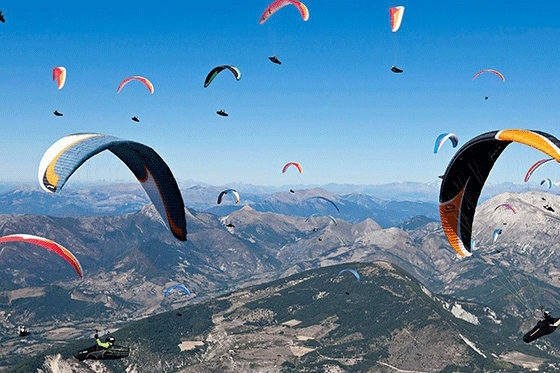 Ltd.
Paragliding in Pokhara is one of the most popular sports activities in Nepal. Pokhara, the beautiful valley 200 km west of Kathmandu, is a perfect destination for paragliding. 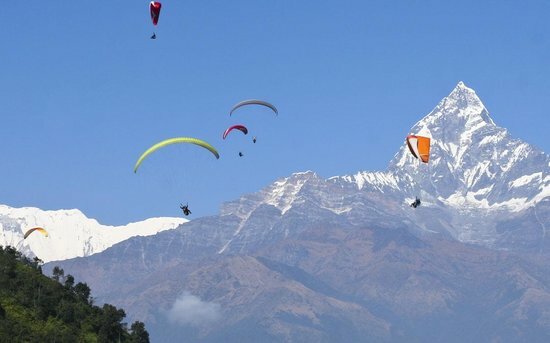 The paragliding in Pokhara offers you to experience unmatched attractive grandeur as you share airspace with Himalayan griffin, vultures, eagles, kites while floating over villages, monasteries, temples, lakes, and jungles with a fantastic view of the majestic Mount Fishtail, Annapurna, and Dhaulagiri Himalayan range. The main area for flying in Nepal is the Annapurna region, more specifically the Pokhara valley. This lakeside town is Nepal’s second “city”, nestled at the foot of the Annapurna Himal, the views commanded from here, of 3 of the worlds 8000m peaks, are unsurpassed. At an altitude of 800m ASL the subtropical climate means that year round, it is short and T-shirt weather. The micro-climate of the valley makes it an ideal area for flying, with far more constant conditions than the Kathmandu valley 150 km east.